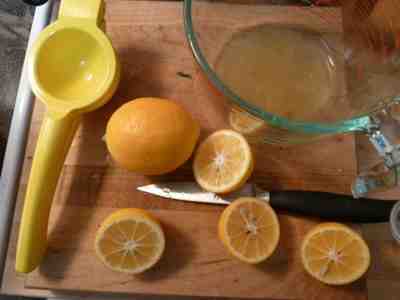 My Home and Garden: Squeezing juice out of lemons. What a cool tool this is. Squeezing juice out of lemons. What a cool tool this is. 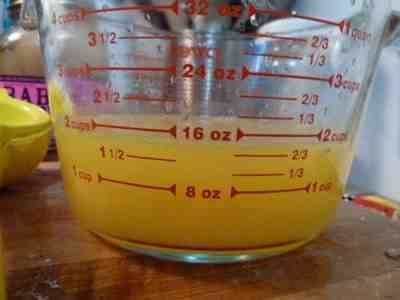 I cannot believe how much lemon juice I got out of my lemons. Just short of two cups. 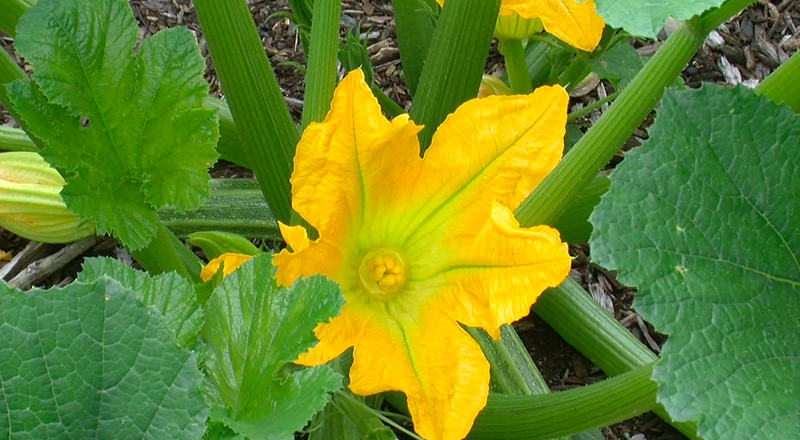 And look at the deep beautiful yellow. It filled my two ice cube trays. I am going to top up the pot with some of my secret weapon. Alpaca manure. I want to really increase the yield next year. That must be the curse of vegetable gardening. One is always trying to improve the yield, so you're never quite satisfied. 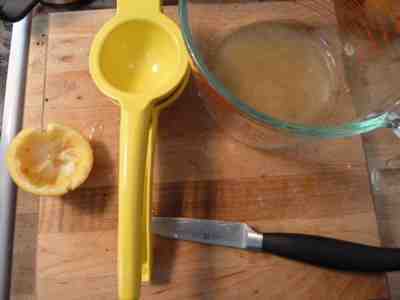 The cool yellow tool in this picture is an amazing lemon juicer. You can see by the empty lemon peel, how it squeezes every last drop of juice out of the lemon. It's a keeper. 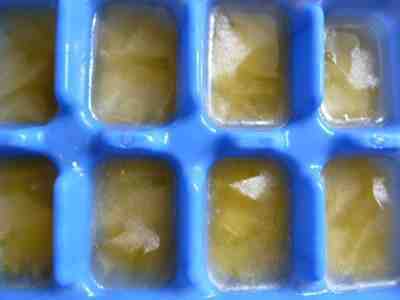 The lemon juice in ice cube tray. 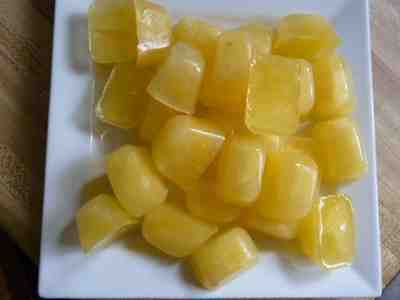 Here are the finished lemon cubes. Aren't they absolutely beautiful. They are damp and a titch slushy, but I think it'll work. Can't wait to try it!! What a good idea, thanks for posting. It is diabolically simple. I love it. Under $10.00 as well. 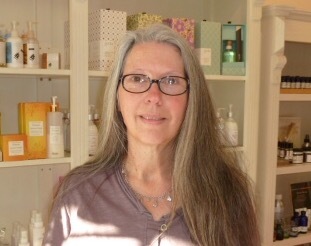 This is my third try to leave a post. I have this tool and love it!! Also have the lime juicer one. The ice cube idea is great! I saw the lime juicer. I assume it is smaller? Now that I have a lime tree, I should pick one up. By the way....what was happening when you tried to leave a message?